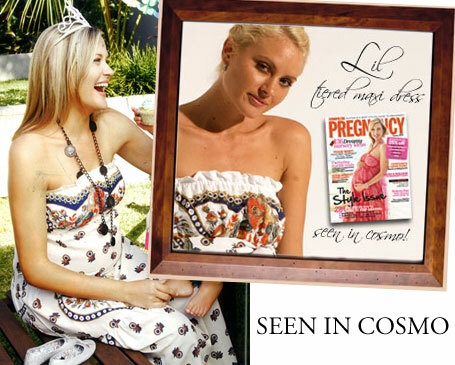 Lil Tiered Maxi Peasant Dress in Cosmo Pregnancy! 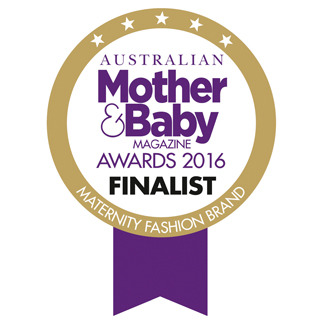 We are so pleased to once again be a finalist in the prestigious 2016 Mother and Baby Awards for Maternity Fashion. EMC: What is a Midwife? 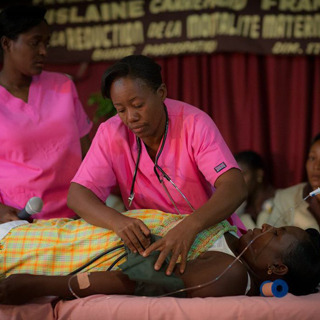 For a job description that’s loaded with immense responsibility and the potential to solve the world’s maternal health crisis, the title “midwife” is a little vague.